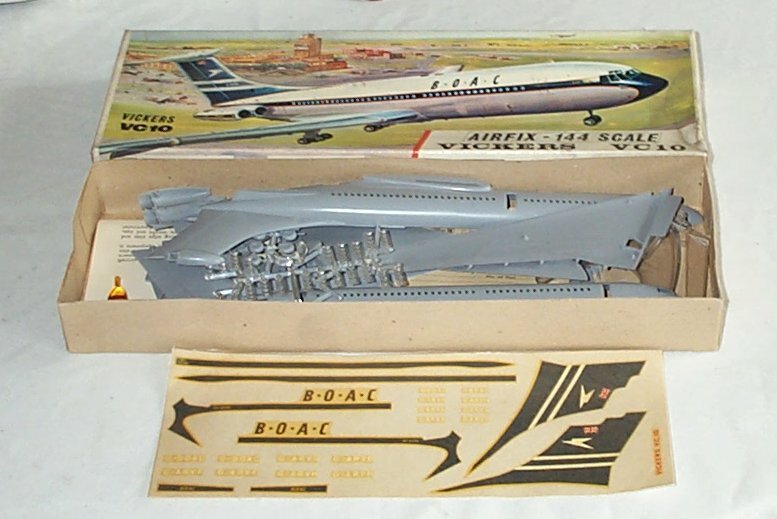 74 finely detailed parts make this magnificent model of the first long-range intercontinental jetliner to have four rear-mounted engines. Finished model measures 12" long. Complete with B.O.A.C. markings.